Despod's photo and comment blog. : Men at work ? 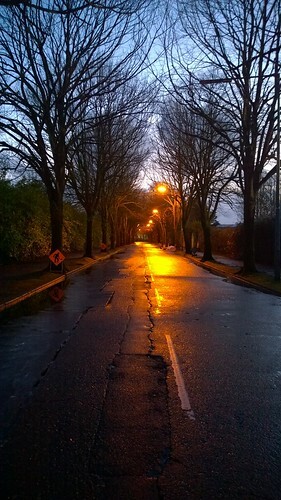 Centre Park Road, Cork. Men at work ? Centre Park Road, Cork. Men at work ? Centre Park Road, Cork., a photo by despod on Flickr. Posted by Des at 2/21/2014 06:22:00 p.m.
Reach for the stars. Cork.